There are several blog based hyip "monitors" which do reviews of newly added hyi programs. It is the only chance for admins to be listed like in real newspapers. Admins need positive reviews which they usually get and place on News page. Then they send a mass email about this "event". But who does it need? Just admins ;) Pro players hardly ever read reviews, because reading secondary things - how much they can earn in the 1st~2nd plans or which e-wallets they can use - are not what we are looking for. 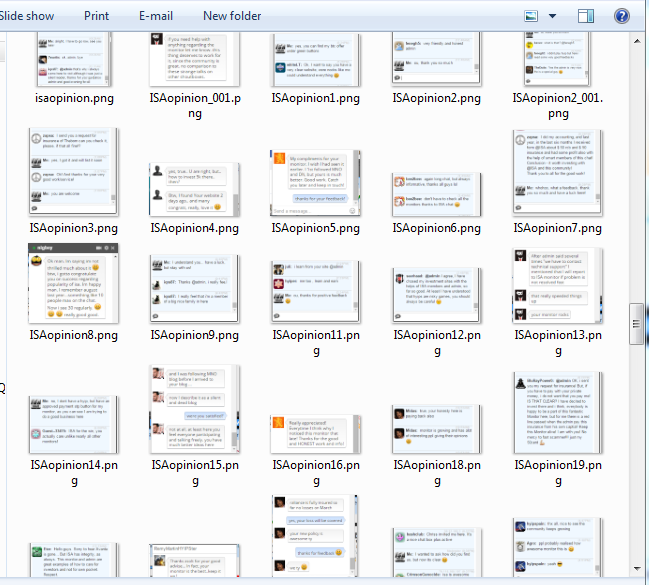 It's enough to open the webpage and check some pages. 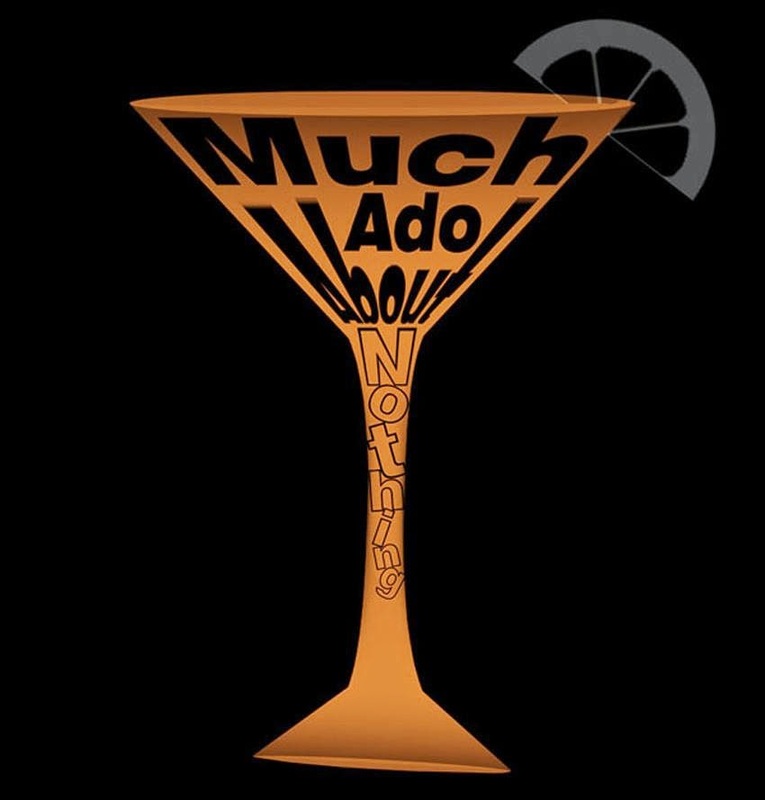 So much ado about nothing reviews worth nothing. Now is 2015, full of fast scams, so why to write/read reviews? It worked well few years ago, when no panic was generated even during downtime of main e-wallets, when were so many hyi giants. Do you remember e.g. ProfitableSunrise? What a nice retro program and it is just one example. So why to review rubbish? It is enough to know some trusted players who usually have extra information about the admin. Admins's second project usually lasts shorter than the first one, but projects with basic template (sleepers) are performing well - if the admin is known. Of course we have some excellent programs even now - but these ones are usually started the game last year, like Pokeram, MerchantShares or Ogden. Their design is not outstanding if you compare to current fast scams. So as you can see, it's not about the design. All we need to know is admin intention and slowly, but constantly growing inflow. Other things are secondary. Sad that there are many greedy admins who don't care about the investors - who are the engine of this industry. Of course there are several newbies as well, who play with high amounts and break the game for all of us. Guys, at least be realistic and play safe! Do not invest more than the price of the whole project. So we need valuable information, mainly about the admin and not talking about e-wallets or similar stuff. Important information is not long, but simple and short. I'd like to ask you to deliver this kind of information and I will able to do better reviews for ISA residents - which will worth to read. CryptoGenesis (CG) has stopped paying right after problems with PerfectMoney, do not invest here! CG purchased Reserved 5-star listing with 20-days insurance, worth 400$. Then it was downgraded to Premium, but take a look on the project first. CG meets high industry standards, but the concept of cryptocurrency mining can't be real due to high ROI investment plans, but it isn't a problem, all we know hyips. The height of accruals depends on deposited amount. So here you can find both kind of investment plans, but I think just the fixed plan is popular because there is no withdrawal fee. Interesting is that you can get higher referral commission on higher deposits, from 4 up to 7%. The script is perfectly customized (powered by Goldcoders), but here you can't get your favorite username. genesis193077 is mine, so all we are genesises in CG ;) Just it is boring to see in the stats section, nobody knows who deposited or withdrew the rolling amounts. I like the whole project, except the last negative point... There are many smart guys in our community who reported that the address of CG matches with another program's address which ended/scammed in April. It was also discussed on mmgp, but at least our Russian colleagues hadn't moved it to black zone. Of course the admin acted fast and corrected the footer information, but the notification emails are still untouched and showing the original address from his previous program. This is why I decided to downgrade CG from R5 to Premium. R5 listing requires synchronized details. All we know that admins usually do new projects so it isn't a problem at all, but it was an amateur fault even the admin is a pro. Invest only what you can afford to lose! * I will upgrade CG back to R5 after the first cycle. Fingers crossed. I'd like to discuss an important question regarding the future of ISA. Seems almost everybody searching for the best RCB trough allmonitors, and invest via 2nd class monitors if they have good offer. It doesn't need to be. 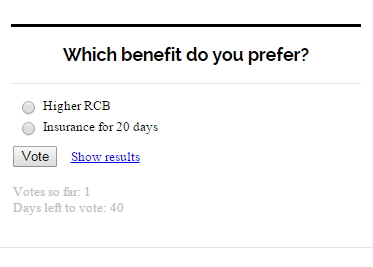 RCB gives positive feeling! It is easy money, what we like! You can get it before your official accrual, so it's amazing! Insurance generates neutral feeling due to negative event. You are disappointed even you got some money back. You have 40 days to decide. If you got this as an email, visit my blog and find the poll on the right, under the chat. Then I will share the result which will take effect. 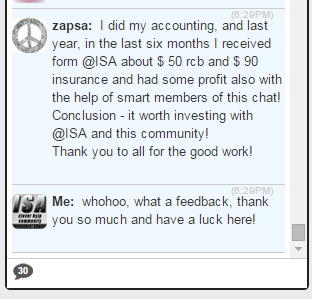 I am looking for your opinion, because ISA is and will remain investor oriented. Of course you can suggest other great ideas as well. Lets create all the stuff we need! ComexBrokerage (CB) has purchased Reserved 5-star listing on InstantScamAlert in the end of March, so it's time to write the extended review. CB is not a brand new project, it has started in November, last year. I joined it in January with smart players, who reached the BEP already, so congratulations for early birds! CB was monitored from the beginning just by 2-3 monitors, but the admin started the campaign on just "these" days, what is not bad to keep the program alive. I personally liked CB at first glance, this is why I deposited with other smart guys in the beginning of the year. Seems CB's admin isn't a newbie and knows how to survive even in the worst months ever and started the campaign when the general situation is starting to be better. Please use just the first plan if you decided to invest (it covers 30-3.000$ deposit range, what is more than enough) and never invest more than what you can afford to lose. By the way each program can be good one if the admin get continuously growing inflow. Of course there are other factors as well, so the circumstances have big affect on programs. Just like now, it's a dead season with low money in circulation. So the progress of CB depends on you as well!